This Champaign park spans .44 acres. Henry P. & Janet Harris and Elmer S. Stevenson donated the park in 1907. 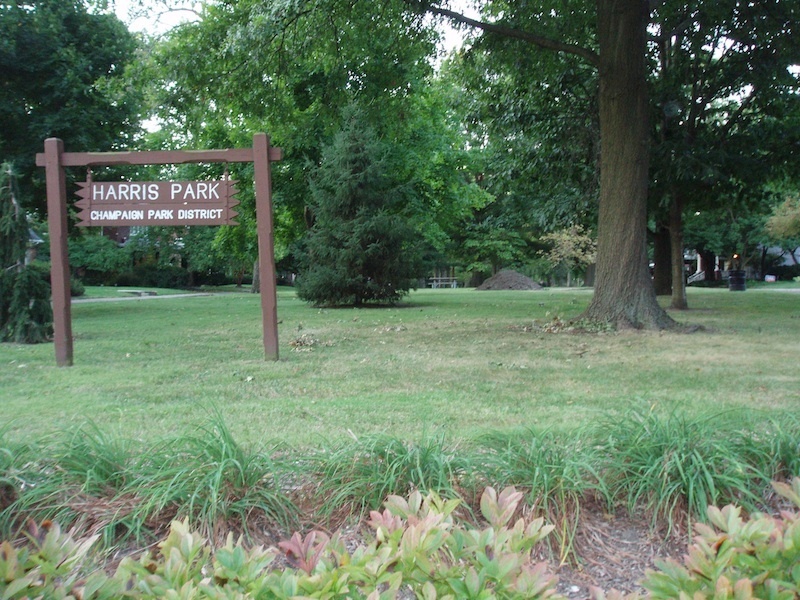 This narrow park is situated in the middle of Elm Street, south of John Street and north of Charles Street..
Harris Park is lined with trees, providing greenery and shade to an already beautiful brick street. 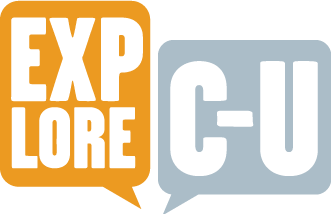 “Harris Park,” ExploreCU, accessed April 21, 2019, https://explorecu.org/items/show/120.